The cobbled Market Town of Thirsk has a certain charm and is around 8 miles away from Woodlands Farm Thirsk‘s name is apparently derived from the Norse word þresk meaning fen or lake; and there has been a settlement here around 500–600 BC . The Town is also mentioned in the Domesday Book as Tresche. 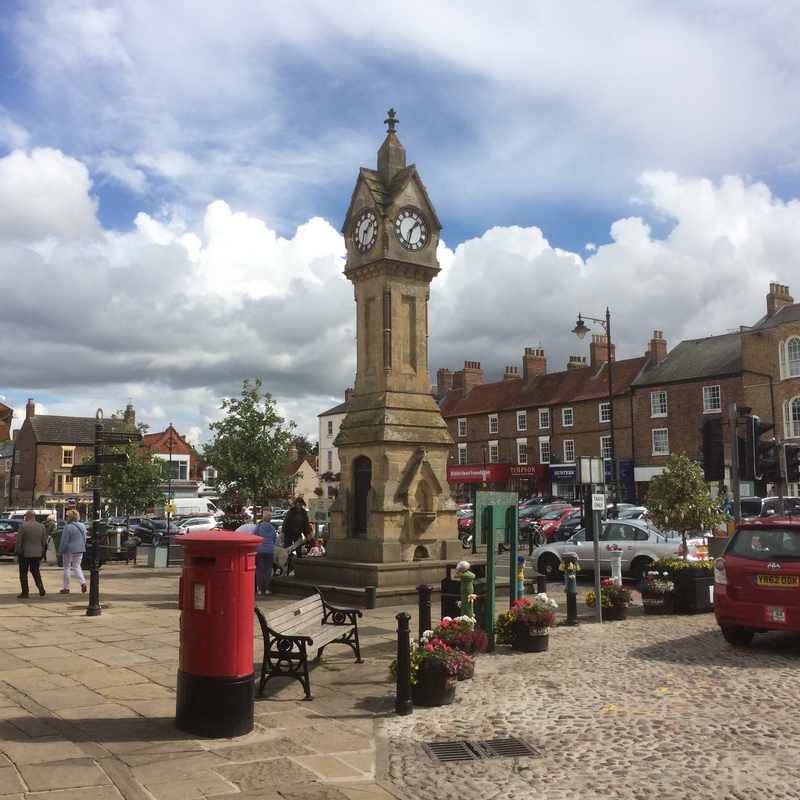 Today, Thirsk is perhaps best known for being the home of James Alfred “Alf” Wright, better known under his pen name of James Herriot, author of a series of books upon which the hit TV Series “All Creatures Great and Small’ was based. 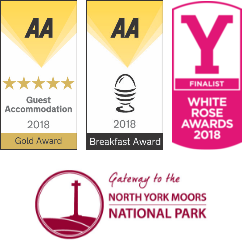 The Building that was once his Home, Veterinary Practice and Writing Studio has now been fully restored to its former 1940’s glory and is now the ‘World of James Herriot’ – a museum and visitor attraction. Thirsk is also famous for its Racecourse and Horse racing has apparently taken place in Thirsk for over 300 years. The current Racecourse first opened in 1923 and consists of a left handed flat racing oval of about one mile and two furlongs with a 3 furlong finishing straight. the most notable race of the season is the Thirsk Hunt Cup, usually held in early May. The Racecourse is family friendly and regularly holds special family events and offers.